Go to the 2018 heroes page to get the complete list regarding who has protested during the national anthem during preseason Week 2! 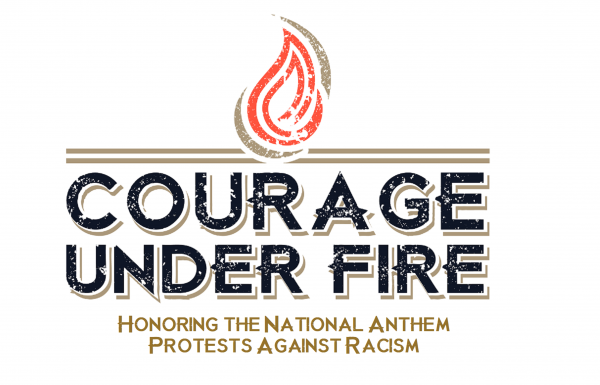 Courage Under Fire has the most comprehensive information regarding protests during the national anthem in the entire nation. Fight me! Review our 2016 and 2017 lists as well.